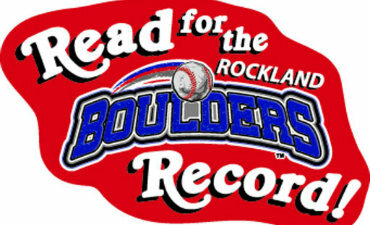 Our school is participating in a fun reading project: the Read for the Rockland Boulders' Record Reading Challenge, sponsored by the Rockland Boulders, Scholastic Book Fairs and Active International. Research tells us that students that read at least 20 minutes a day score in the top range on reading tests and express more motivation and interest in reading. Even short blocks of time every day are better than bursts. This Reading Challenge unites students from around Rockland and surrounding counties in an attempt to establish a habit of independent reading at home. The challenge begins April 8th and ends April 25th. Click above for details. Everyone is asked to wear green on May 1st because Hubbard School Accepts Everyone. Be sure to ask your child about the activities they participated in today. 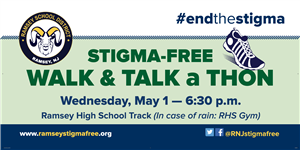 Also, please mark your calendar for the 2nd Annual Stigma Free Walk and Talk a Thon in Ramsey. 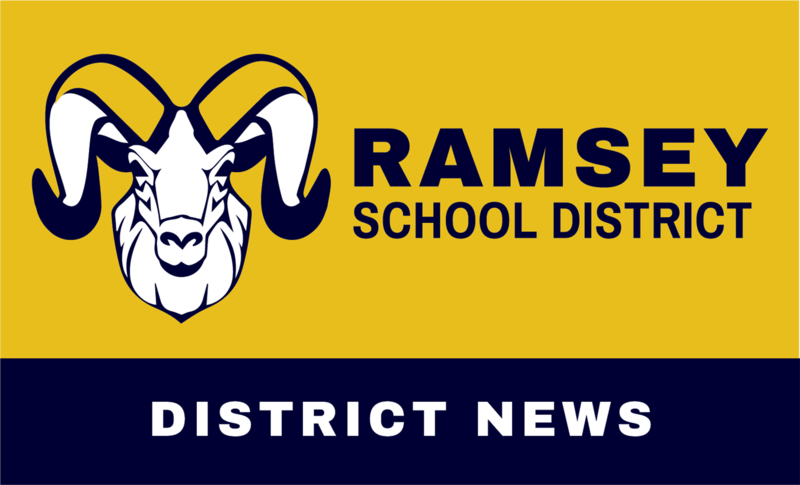 Registration will start at 6:30 p.m., with casual walking and talking from 7 to 8 p.m. on Wednesday, May 1 at Ramsey High School. ALL Districts and Communities are invited to participate. Click headline for more information. 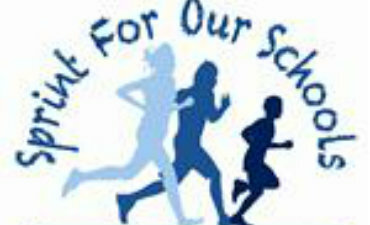 Saturday, May 11th is the 6th Annual Sprint for Our Schools 5K and Fun Run! Help Hubbard reach 100% participation! Click above for registration forms. 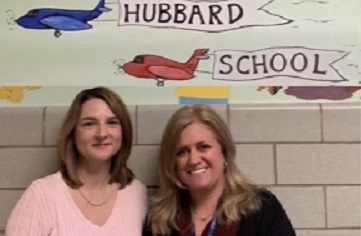 It is with a full heart and the utmost respect that we announce the New Jersey Governor’s Educator of the Year and Educational Support Services Professional of the year for Mary A. Hubbard School. - Mrs. Kirsten Finnegan (r) and Mrs. Nancy DiSalvo (l). Click above for more details. 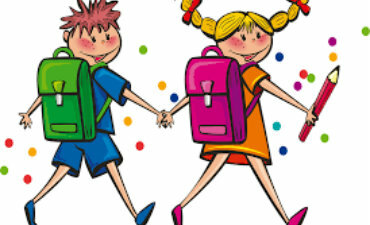 Registration applications for the tuition based Integrated Preschool Program for the 2019- 2020 school year is now available. To be eligible for Preschool, general education students must be 4 years old on or before October 1, 2019. All children enrolled in the program will attend for 5 1/2 hours five days a week. Click above for important dates related to the preschool registration process and the pre-registration link. 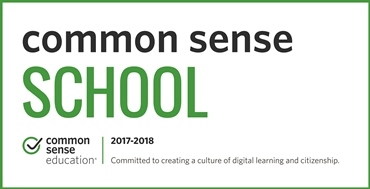 Common Sense, the national nonprofit organization dedicated to helping kids and families thrive in a world of digital media and technology, has recognized Mary A. Hubbard as a Common Sense School. Mary A. Hubbard School has demonstrated its commitment to taking a whole-community approach to preparing its students to use the immense power of digital media to explore, create, connect, and learn, while limiting the perils that exist in the online realm, such as plagiarism, loss of privacy, and cyberbullying. 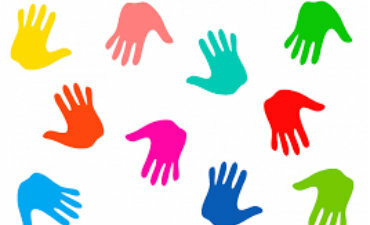 The recognition acknowledges our school's commitment to creating a culture of digital learning and citizenship.